Please note that once we have maximum capacity for safety of the students (not too many sparring on the mats) and quality of teaching (ration of instructors and students), we will just have a waiting list until mid semester just like last year. So first in, first served. Do not wait for too long to avoid disappointment. Of course we are always open for our returning students. Our fees are simple. $20 per week. no contract but we require you to set up an automatic payment. 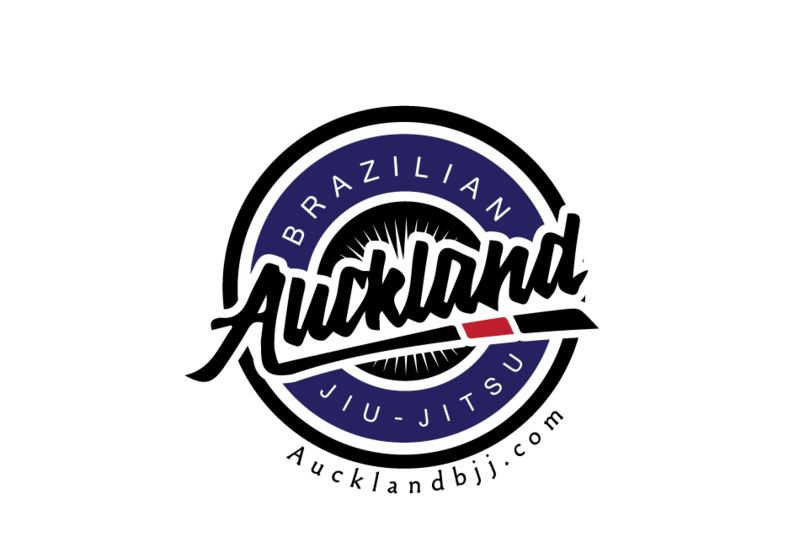 We will be training nogi on Thursdays until the NZ grappler National Nogi Competition in Saturday 01 April 2017. 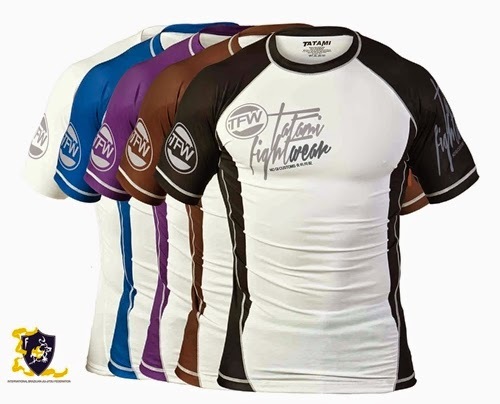 What do you need to Nogi training? 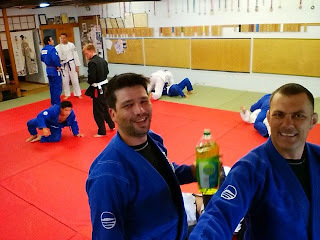 What do you need for Gi training? A BJJ gi or Judo gi. a rash guard a preferable but not compulsary. I recommend Aukland Martial Arts Supplies. They sell good entry level gis. They are good quality and economical. 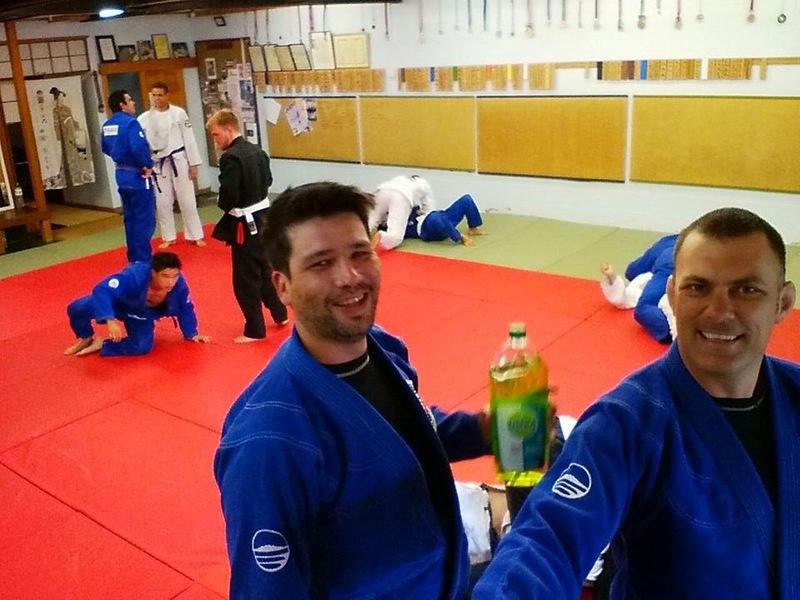 Please note that we do not specific gi policies at our club. You can wear any color and purchase any brand. No, we have many members that do not and still get promoted. BJJ competitors only represent a minority of the BJJ community. We encourage our students to compete and reimburse half of their entries fee. So that is it for the beginners. If you are a returning students, you need to attend as many classes as possible. This is the first time we will implement our Judo throws program. Also, we will be testing you for stripes as well as for belt. It is simple as you just need to demonstrate the first 3 positions of our 12 week program for your first stripe. 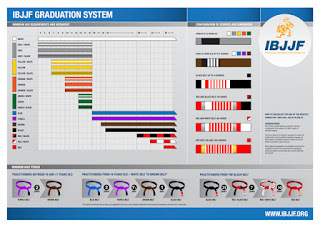 Our 2 black belts instructors promote our students during 2 graduations which are traditionally held on the first Tuesday of June and December. 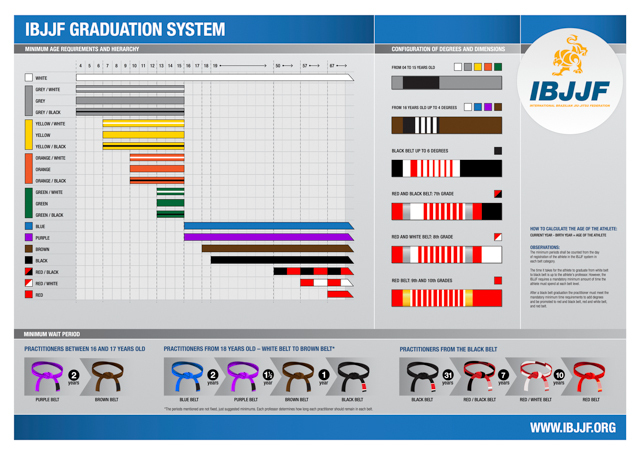 We charge $50 for the graduation of belt. We use the profit to throw our winter and X-mas party. - time based.1 stripe for 6 months training. 4 stripes maximum and then the next belt maybe! 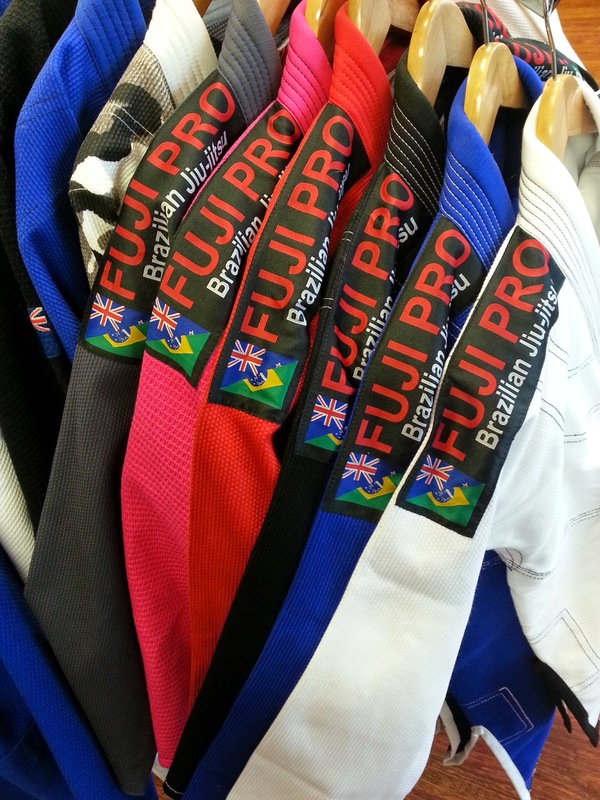 We have a few blue belt that are on 4 stripes but missed out on promotion to purple due to a lack of attendance. We have members from the age of 15 to 54 years old. We mostly have male students but would like to attract more female students and we always priorities them even during the period of the waiting list. Twice a week but you are welcome to attend all the Judo classes which are held on Monday, Wednesday, Friday and Saturday. They are free for the BJJ club members and we encourage our students to improve their throws by training Judo. Currently, we have 4 Judo black belts cross training at Auckland BJJ. 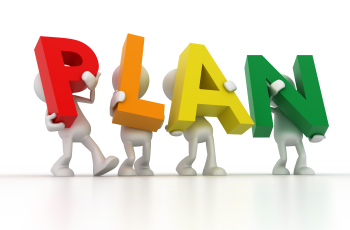 We create a training program for every semester and implement it. 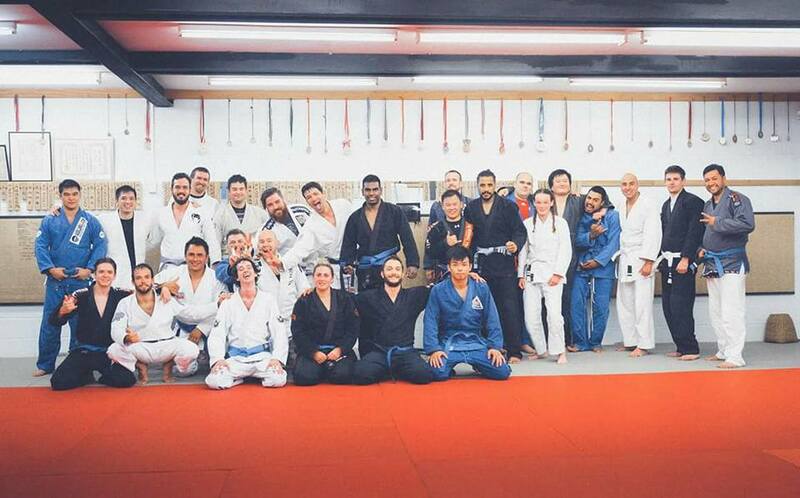 We have been improving this program for the past 5 years and it create consistency and ensure that all facets of BJJ is covered but also with enough repetition to learn and also in case you missed out a week. 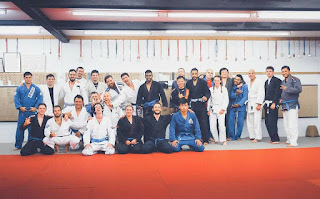 Basically for our beginner program, we have split BJJ into 11 weeks which conclude with a questions and answers week to help students ask questions that we might have not covered or they missed out. It gives a vital feedback on how the program is doing. 25 weeks in a semester means we cover each topic twice per semester, 4 times per year. For example, the topic of mount is taught 4 weeks per year. 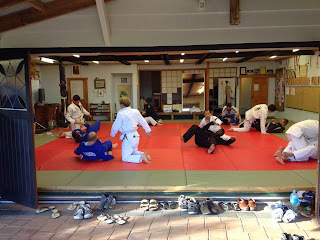 For example, half guard (including top and bottom) is taught 8 weeks per guard. BJJ is centrered around the guard and we cover 24 weeks around it such as guard subs, guard pass, guard sweeps).